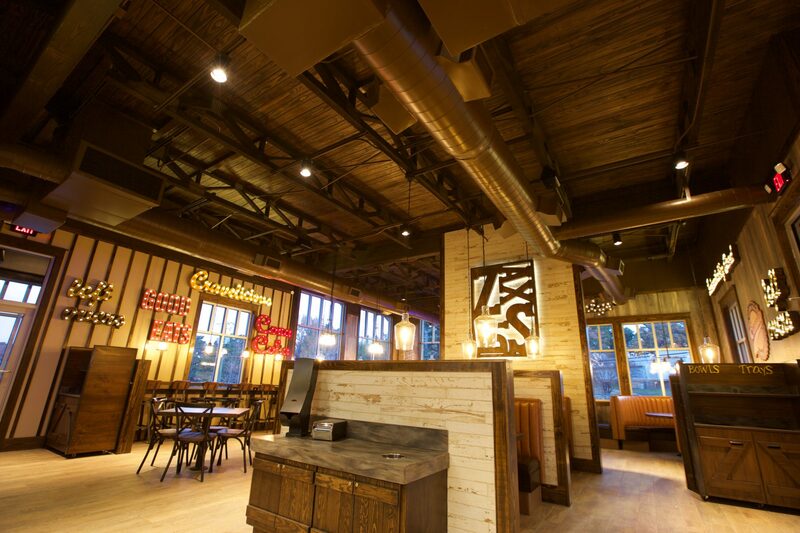 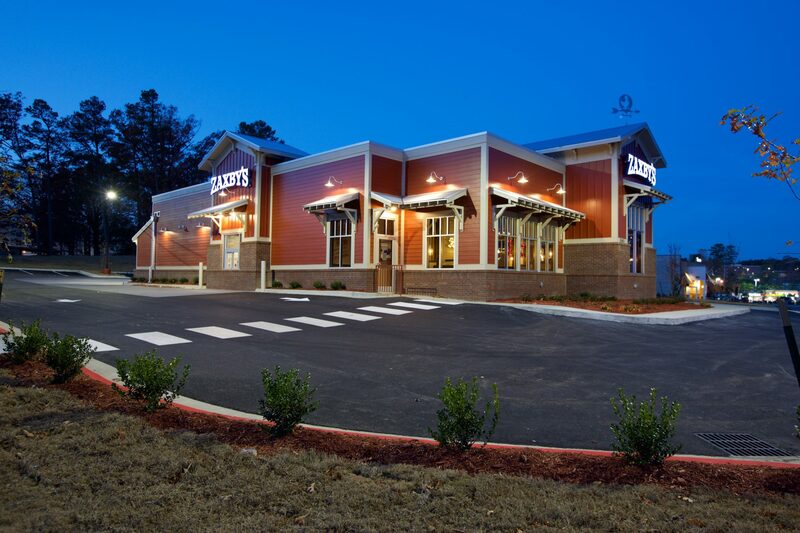 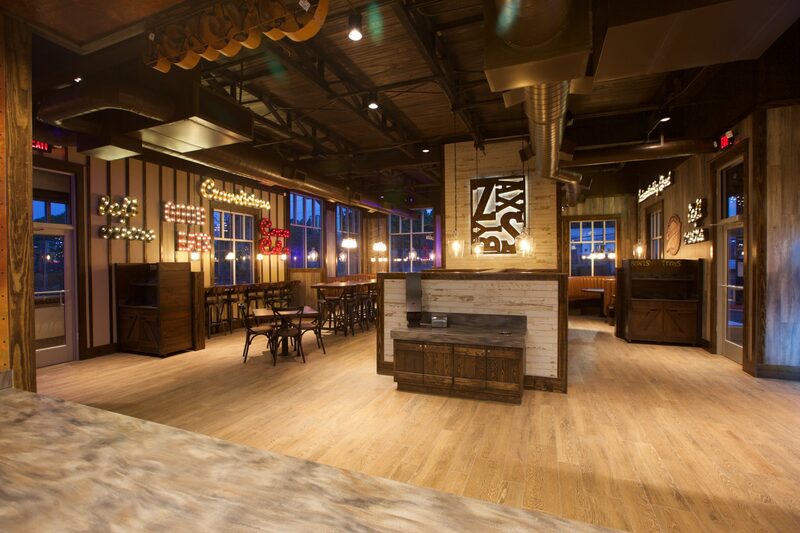 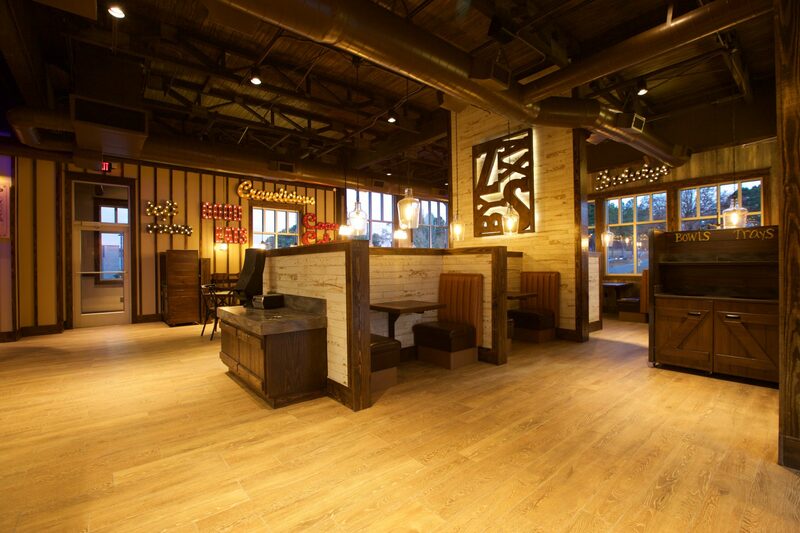 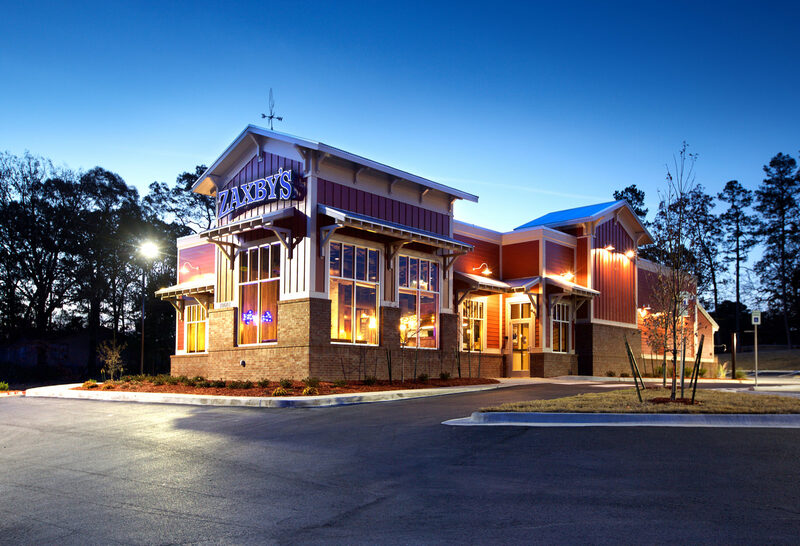 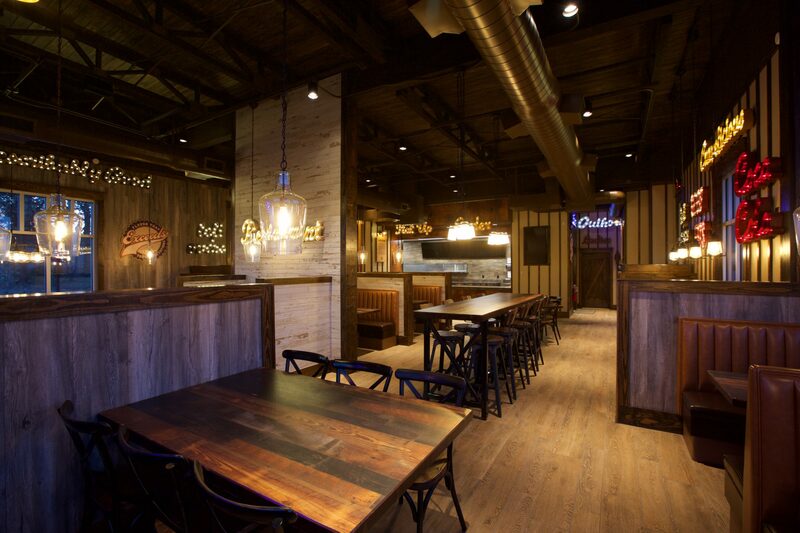 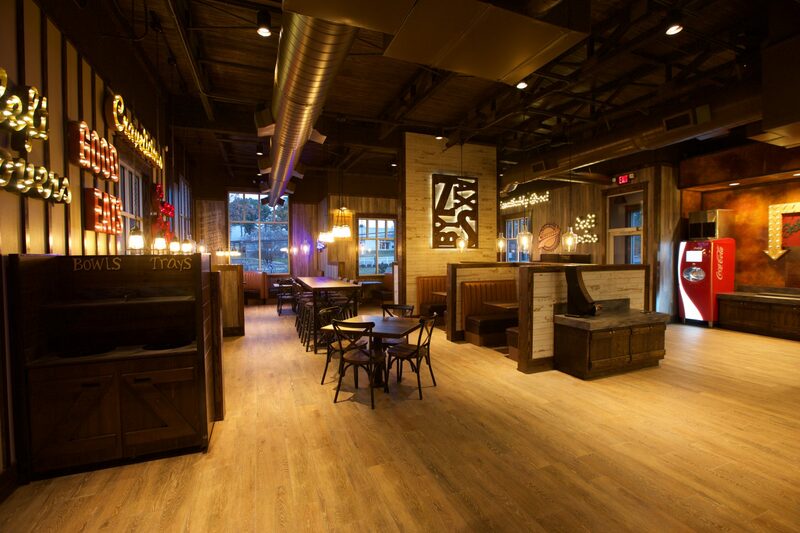 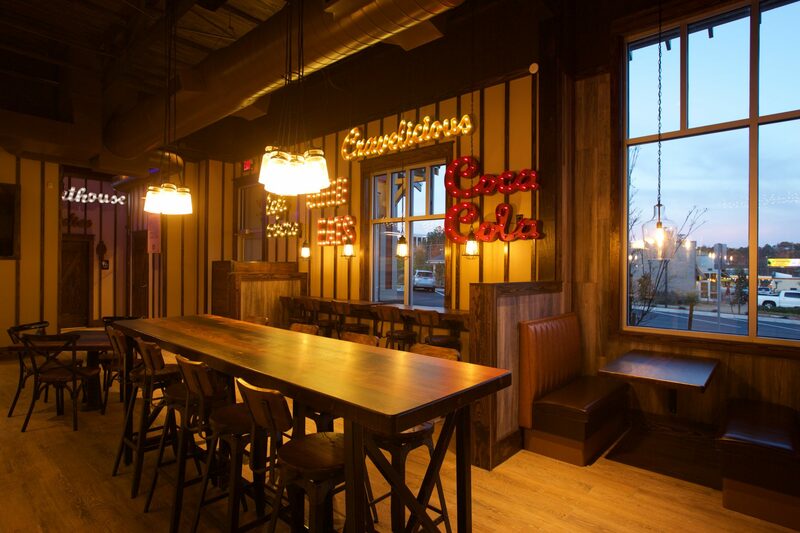 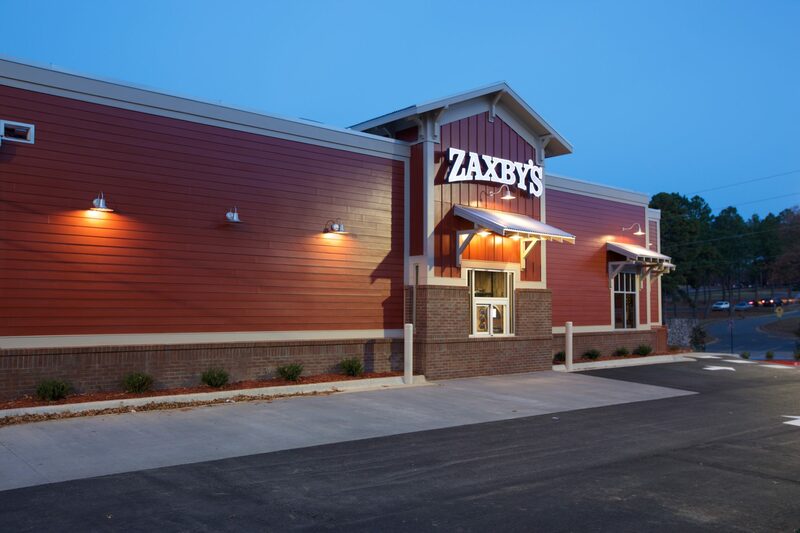 Located at the corner of Kanis and Shackleford road, this farmhouse restaurant design is the latest model from Zaxby’s. 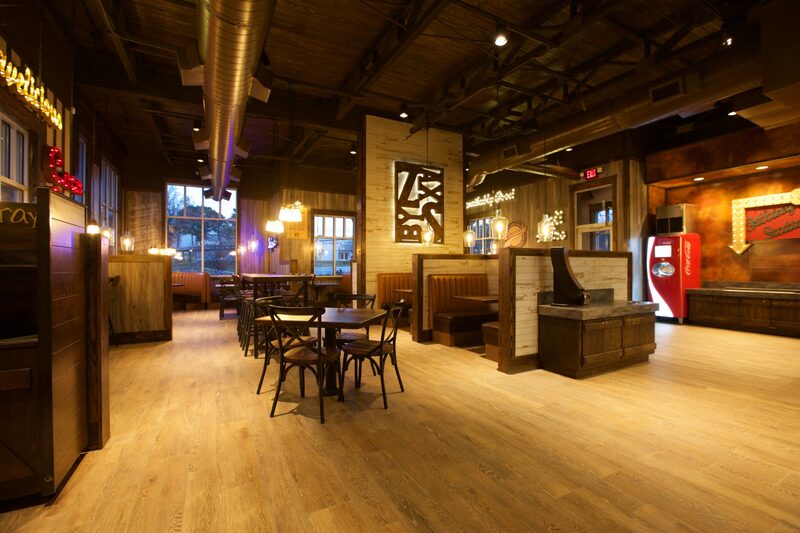 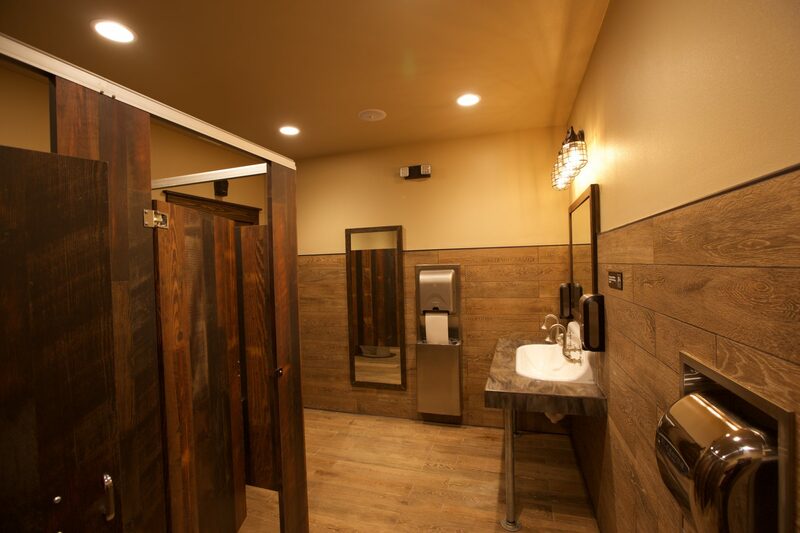 The 70-seat design features many high-end finishes including exposed glue-laminated beams and tongue and groove decking. 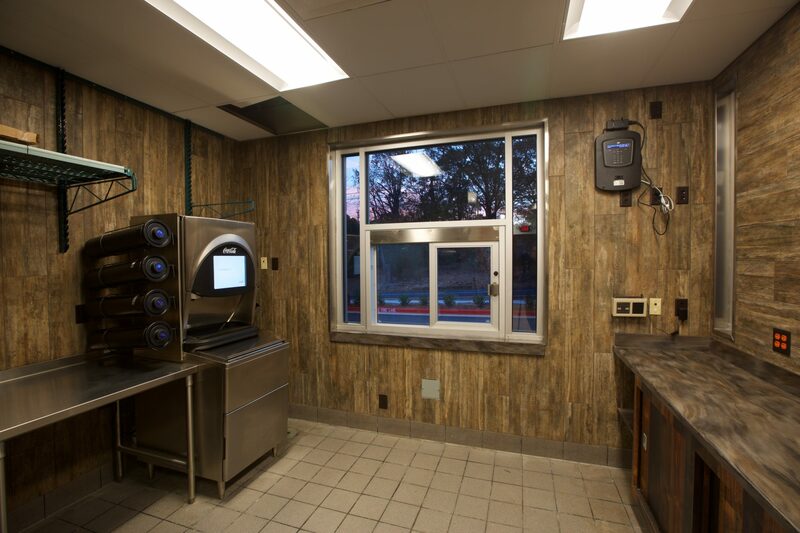 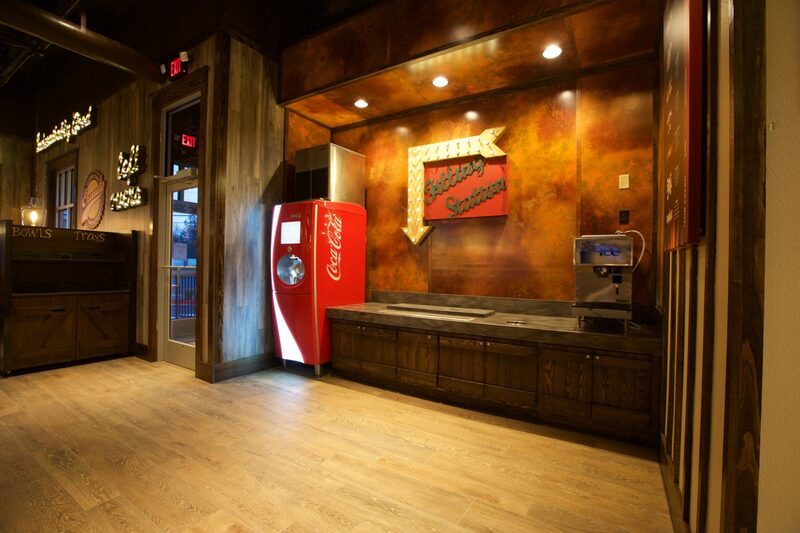 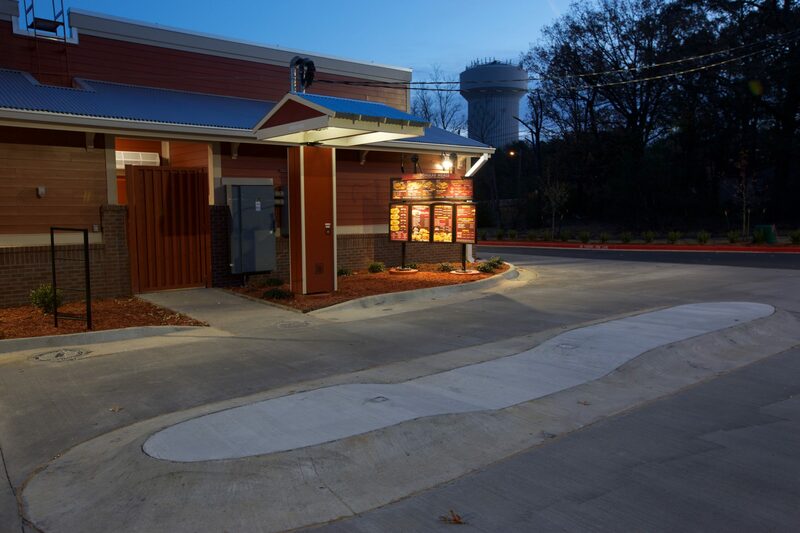 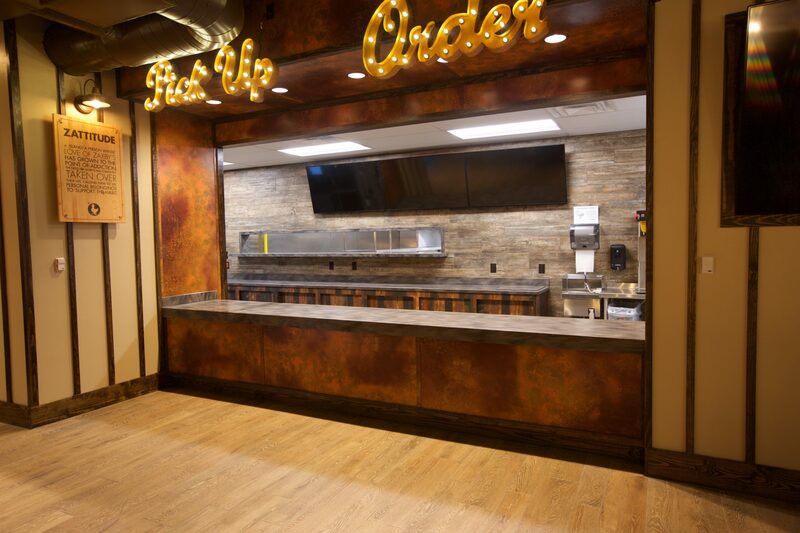 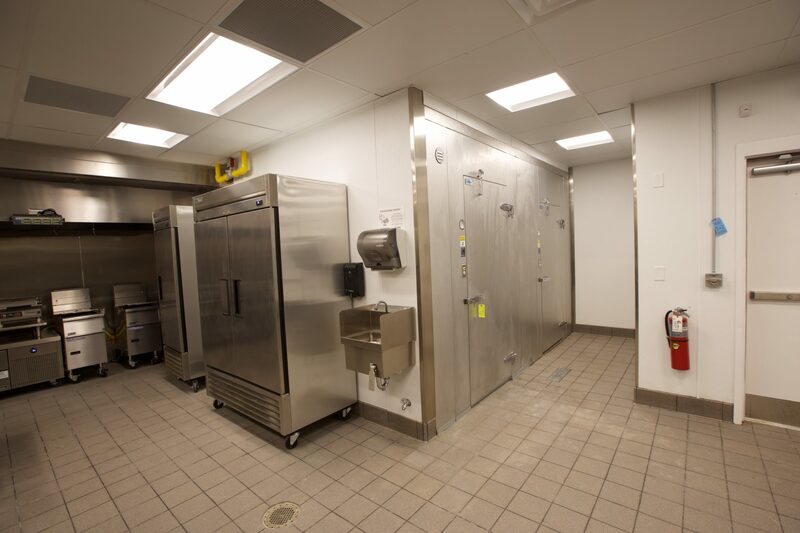 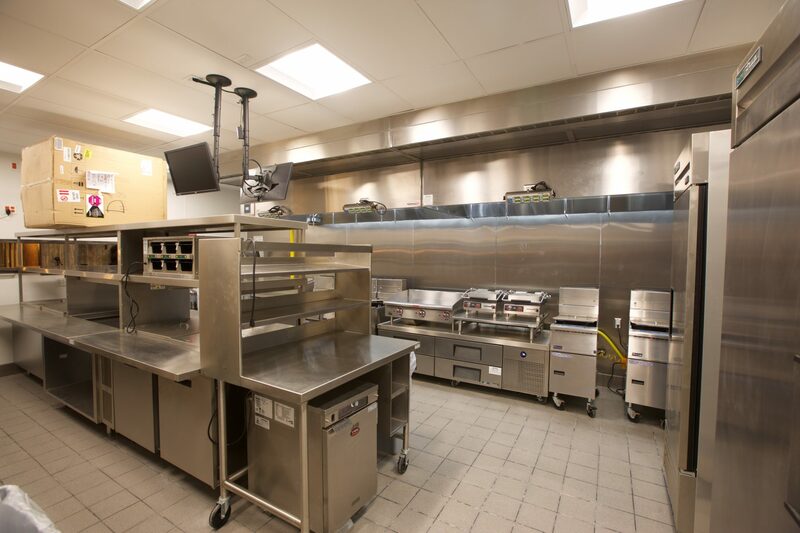 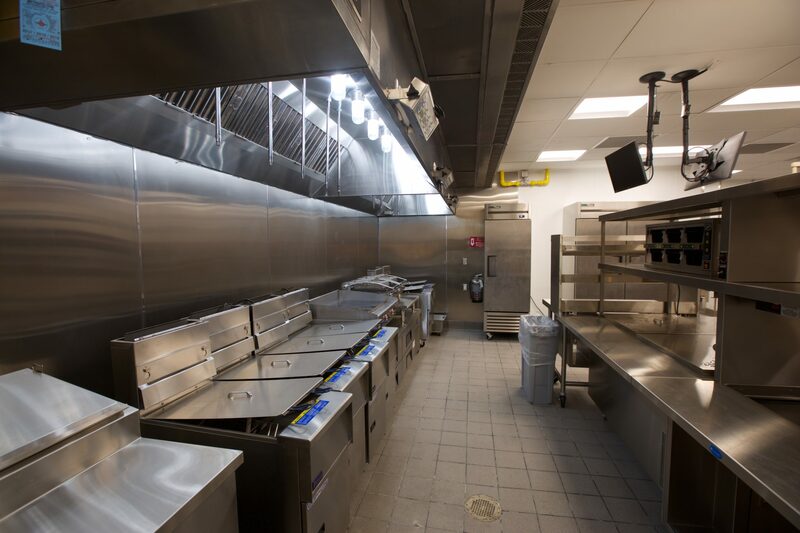 The restaurant includes a full service commercial kitchen as well as a drive thru. 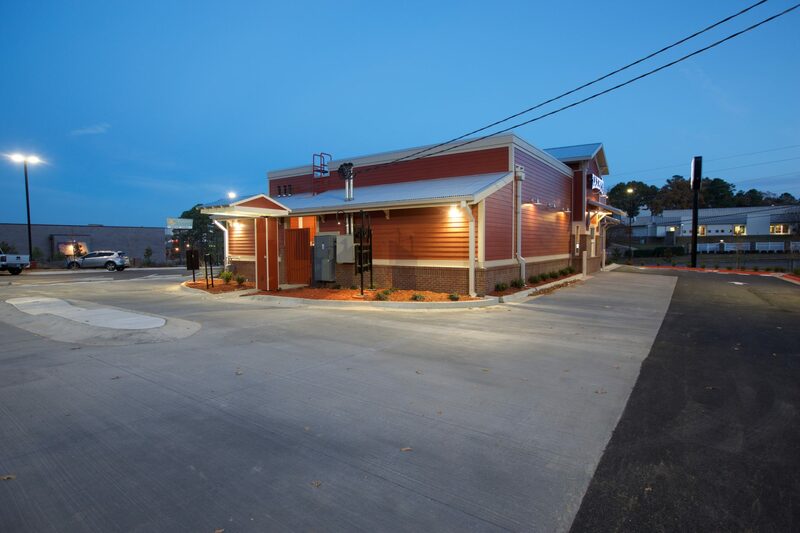 Flynco completed significant site work on the project, including widening and resurfacing Kaufman road.